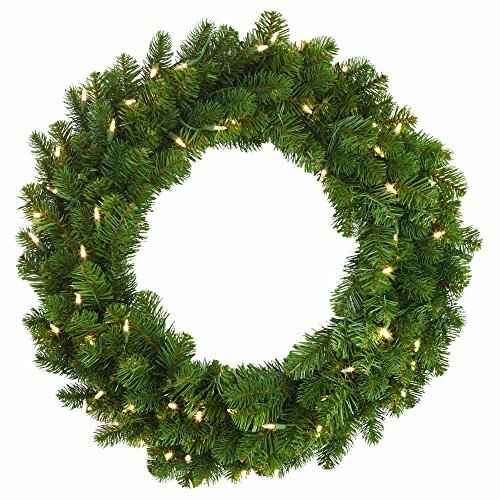 Lush and full, the Downswept Douglas Fir Wreath looks as if it was made from the branches of its namesake tree. Each of this lighted Christmas wreath's twinkling lights is beautifully nestled within crush-resistant tips molded from real tree branches. Indoors or out, this striking holiday wreath is sure to shine. If you have any questions about this product by Martha Stewart Living, contact us by completing and submitting the form below. If you are looking for a specif part number, please include it with your message.